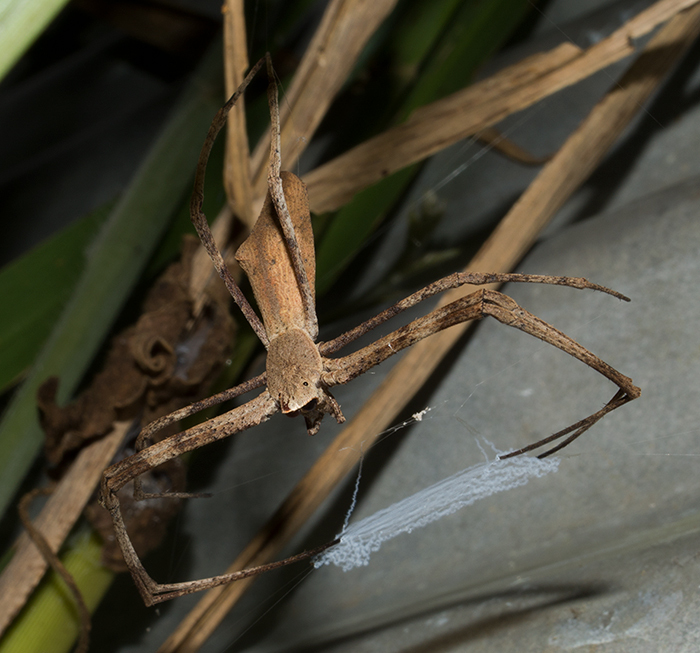 This fascinating spider is high on my list of groovy critters. It gets its name due to the remarkable way it employs its web. 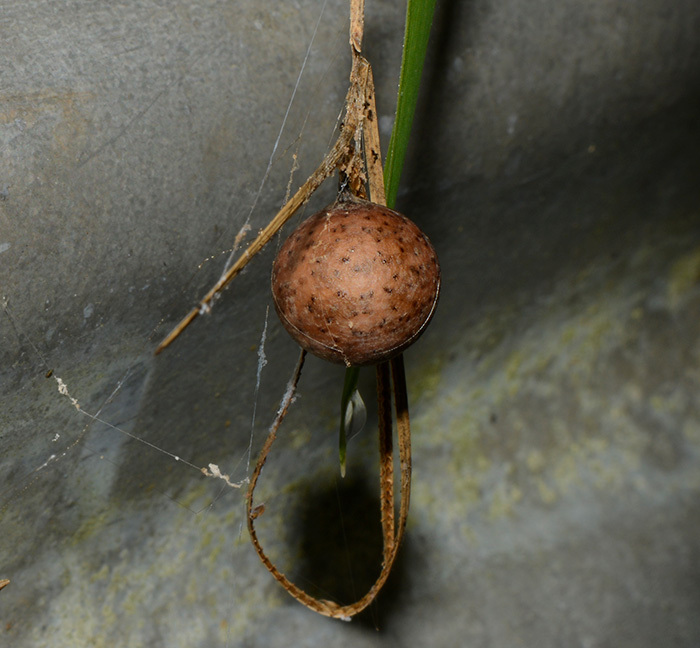 Much like a man with a cast net, the spider holds the web aloft waiting for suitable prey to come along. Then, with a flick of its legs, it flings the 'net' over the victim, ensnaring it at lightening speed. Following one or two venomous bites, the spider then settles down to feed. An extremely elegant and 'hands-on' method of hunting. 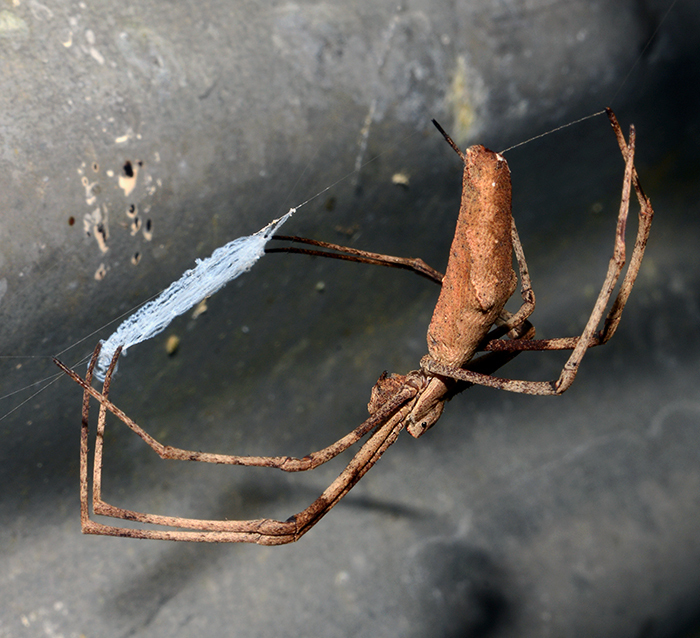 Spider silk is the strongest known natural fibre. It is at least five times stronger than steel and yet it's flexible!. 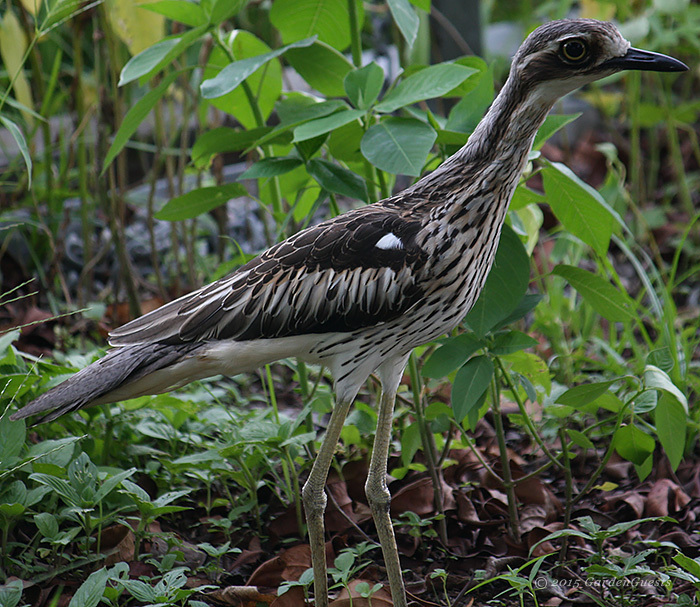 The Australian murder bird, also known by the more pedestrian common names of bush stone curlew/bush thick knee, is a medium sized generalist predator. Once common throughout Australia they have become rare and are considered endangered in the south. In direct contrast, we have three currently using our overgrown yard - and while I enjoy their presence, I worry that they're stripping the garden bare of other critters I like having around. They move with a scuttling-zippy gait, pausing to stretch out their elongated necks to snap up tasty morsels in their spear like beak. 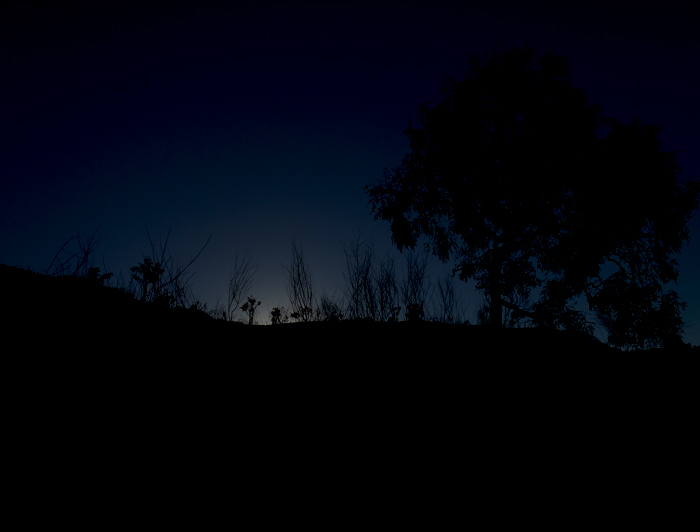 Huge eyes give away their penchant for nocturnal activity - in saying that though, we often see them hunting throughout the day. Well, it all comes down to the unholy racket they make - usually in the dead of night - that sounds for all the world as though bloody murder is taking place uncomfortably close to the back door!. Despite having a much wetter winter than is the norm for the tropics of Far North Queensland we've had the 'normal' dry season visitors. Including the dazzling ulysses butterfly and the intriguingly named four o'clock moth. Both feed on the Carallia brachiata plant sometimes called a freshwater mangrove but more commonly, and simply known as a 'rainforest tree'. We have a number of these plants scattered throughout the yard. None were deliberately planted but were probably seeded by birds or perhaps rodents. 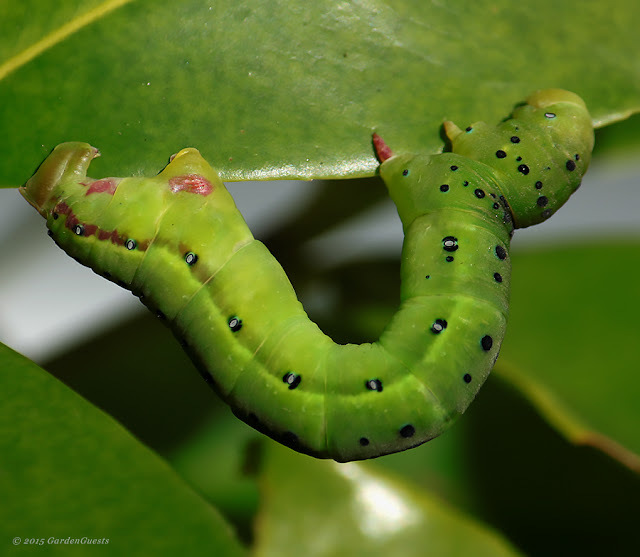 Interestingly two species of Lepidoptera have taken up residence on two separate Carallia growing just 2.5m apart and yet it seems that neither species lays on the others plant. And it isn't as simple as having a single adult laying on each plant as the instars of both are in varying stages of maturity so there have been multiple eggs laid, presumably from different adults of each insect. 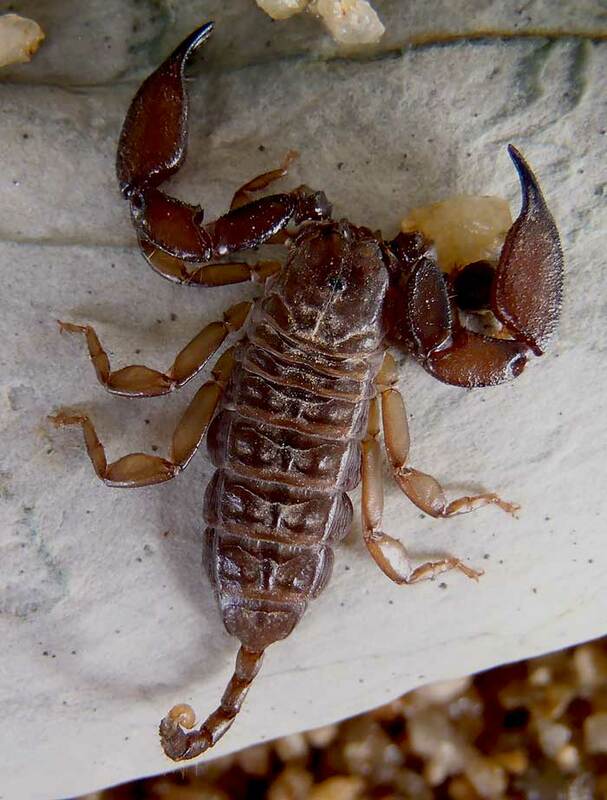 The Rainforest Scorpion [Liocheles waigiensis] is a predatory arachnid whose ancestry can be traced back over 400 million years using the fossil record. The QLD variety, [pictured] is small and extremely shy so stumbling across one is always a treat. Like all scorpions, this one is venomous however the sting is probably no worse than that of a wasp and there have been no reports of people dying from scorpion envenomation in Au that I am aware of. A fairly reliable guide to judging the potential toxicity of scorpion stings is to note the relative size of the pincers [chelate pedipalps] to the size of the tail and sting. In general, if the pincers are large and robust and the tail/sting slender or proportionally small, it is usually of little threat to people. This is because that species of scorpion relies principally on it's strong pincers to overwhelm it's prey and for defence, reducing the need for having highly toxic venom. Recently I was working out in the Isa - one of the great things about the place, aside from some really friendly people and larger than life characters, is it's ability to astound with it's shear vastness - the Australian out-back is a place that for me holds more than just a little magic.